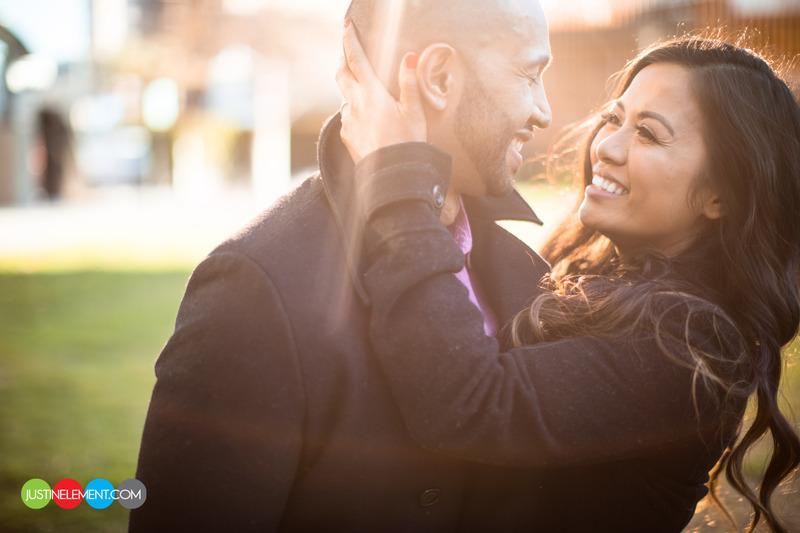 Another e-sesh as the engagement season kicks off. I always have less weddings booked in February and March so I always front end pack my sessions into these two months. Its going to be a crazy month as we have like 10 in the next month or two. Wish me luck! First up is Mony and John who killed it and were so fun to shoot, check out these shots in Long Beach! Please enjoy.